Soy sauce is a common ingredient in Asian cooking and often a source of hidden grains and gluten. If you choose to consume this fermented soy product make sure you look for either gluten-free soy sauce or use Tamari or Coconut Aminos instead. 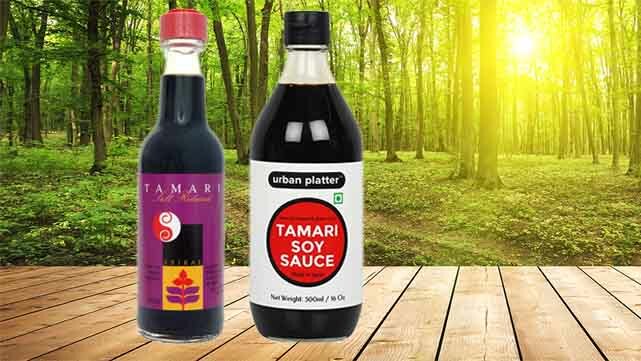 What is Tamari and how is it different to Soy Sauce? Tamari in Australia is nearly always gluten free and is a fermented soy sauce that usually does not contain wheat. 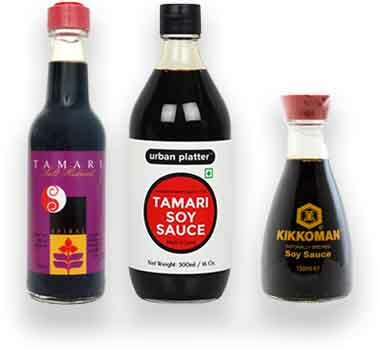 Tamari is the Japanese version of soy sauce. Tamari is thicker with a richer flavour. Most Chinese style soy sauce, unless it is labelled gluten-free, includes wheat as an ingredient. Consuming small amounts of fermented soy products is really the only way soy should be consumed. You may notice on my website that I never use soy flour in any of my recipes and that is for exactly those reason outlined in the Nourishing Traditions book. Soy is not a grain. It is a bean and a member of the legume family. To read up about whether soy is something you want to be consuming, Mark Sisson, the author of Marks Daily Apple has written this balanced article looking at soy and which kinds to avoid. One of the major issues with soy is that the traditional way of eating soy was to ALWAYS ferment it and it was eaten in small quantities, not the way it is prepared and eaten in western countries (unfermented and in BULK eg: soy milk, soy flour, soy protein isolate etc). If you prefer to avoid soy completely, a great alternative is Coconut Aminos. It is not exactly the same as soy sauce and you will usually need to add more salt but its taste is similar to a light soy sauce. Edited 19 June 2018 for clarity and accuracy and to add information about coconut aminos.